EPIC Lab. 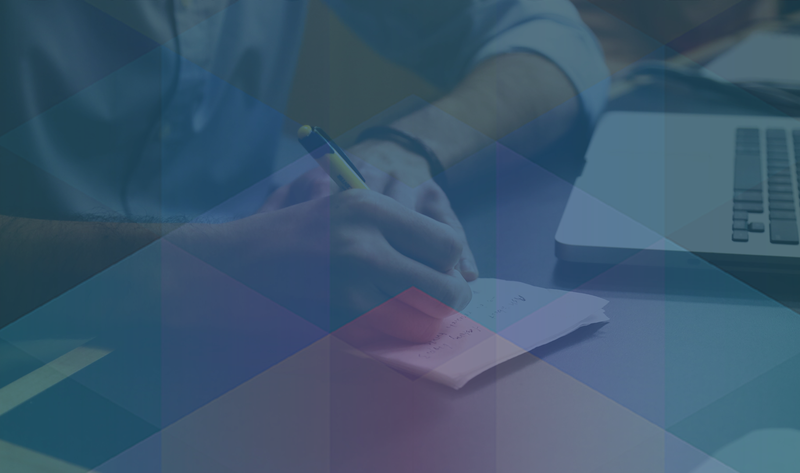 Evidence-based Policy & Innovation Research Lab. To establish research capacity around public policies to achieve world-class entrepreneurship and innovation. To socialize the generated knowledge throughout the national and international public and academic ecosystem. To encourage standardization of data collection and evaluation methodologies for entrepreneurship programs. Facilitate the development of third-party research via the delivery of data from public programs in a standardized way. How do business accelerators accelerate? Do entrepreneurship policies actually add economic value? Results show that participation in the entrepreneur school (bundled with the basic services of cash and co-working space) causes a 21 to 45% increase in the likelihood of raising capital, increases capital raised by three to six times, and increases company valuation fivefold. It also causes a 24% increase in market traction (Facebook “likes”) and almost a 200% increase in jobs created. This paper explores the use of socio-psychological mechanisms to stimulate entrepreneurial ecosystems. While past research has studied the effects of institutions that use normative, cognitive, regulative and economic mechanisms, this paper assesses the causal relationship between an exogenous treatment that leverages social influences, and subsequent changes in entrepreneurial behaviors. 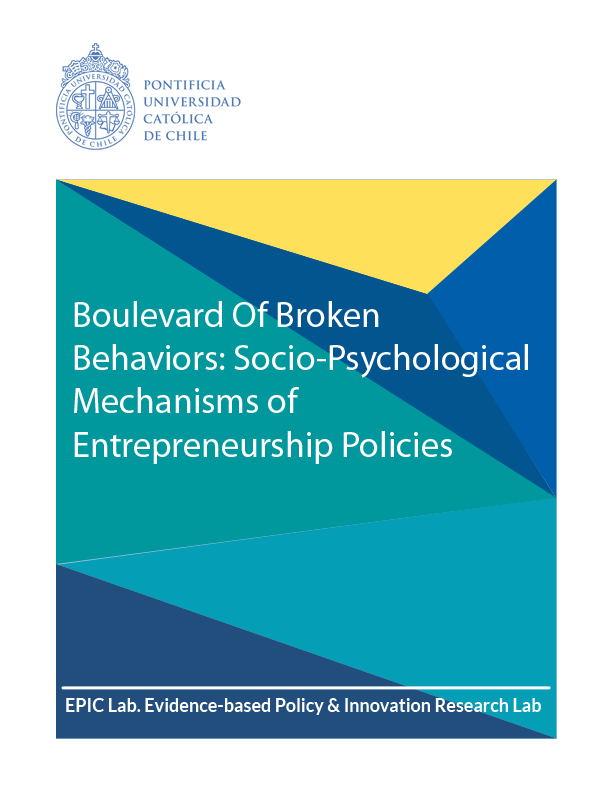 We do this by conducting an in-depth examination of Start-Up Chile, a recent and unorthodox policy that forces a social interaction between domestic and foreign entrepreneurs. We provide evidence about the behavioral differences between two social groups from distinct geographical regions, as well as the assimilation of useful entrepreneurial behaviors as a consequence of the exogenously induced social interaction between these groups. 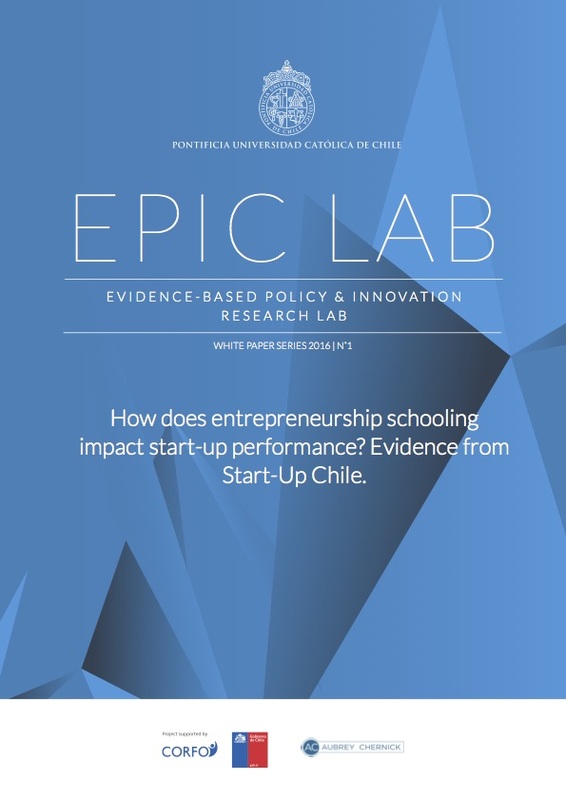 Our results shed light on an unexplored landscape in the design of entrepreneurship policies. By challenging current wisdom about the use of conventional mechanisms of influence, we uncover the effectiveness of socio-psychological mechanisms to cause change where the former may fail to do so. Do business accelerators add value? If so, how? 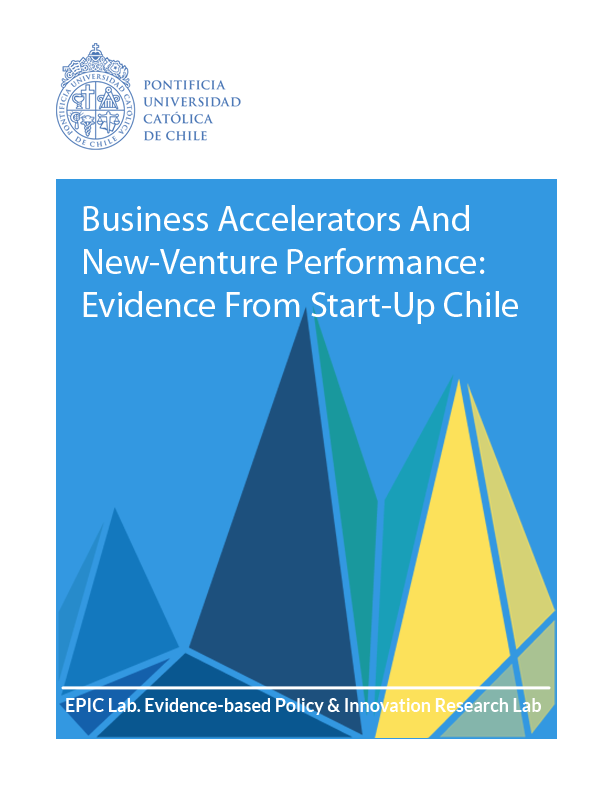 We investigate these questions by focusing on Start-Up Chile, an accelerator sponsored by the Chilean government. Using a regression discontinuity design, we show thementoring services of accelerators can significantly increase new-venture performance by improving the managerial capital of participants. We speculate about the existence of two performance-enhancing mechanisms: the increase in the start-up’s social capital by enabling access to mentor networks, and the provision of an accountability structure in the form of board oversight. We find no support for the causal effect of basic services of cash and co-working space.